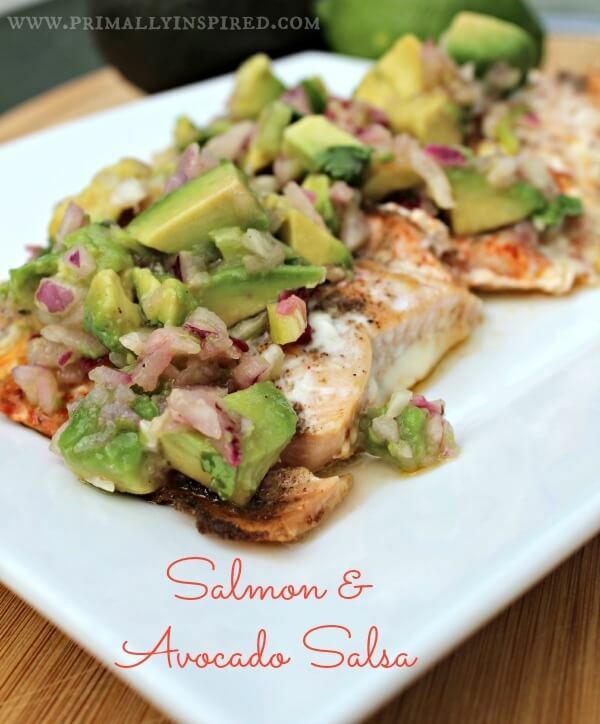 This avocado salsa pairs so well with the smoky spiced salmon! 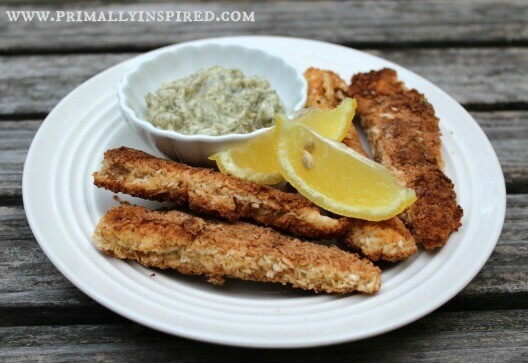 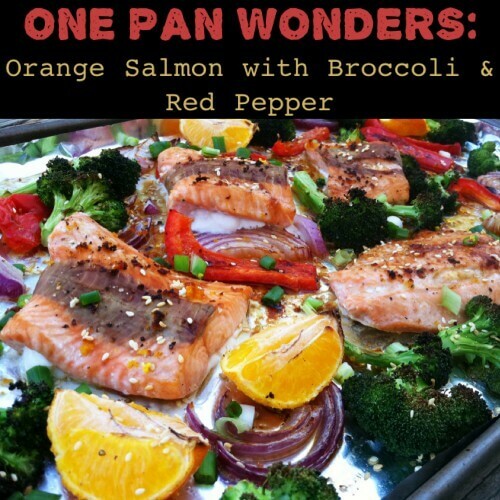 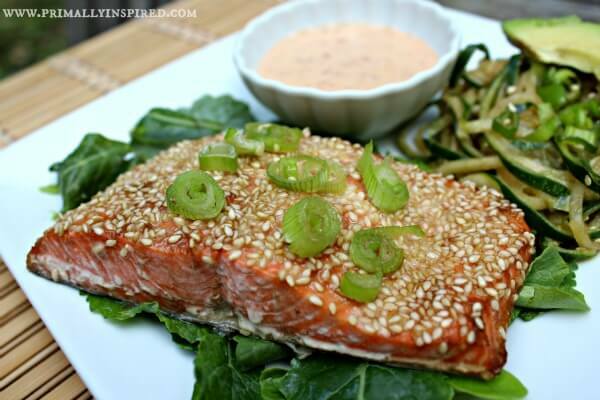 This sesame crusted salmon recipe makes an easy and flavorful Japanese inspired meal! 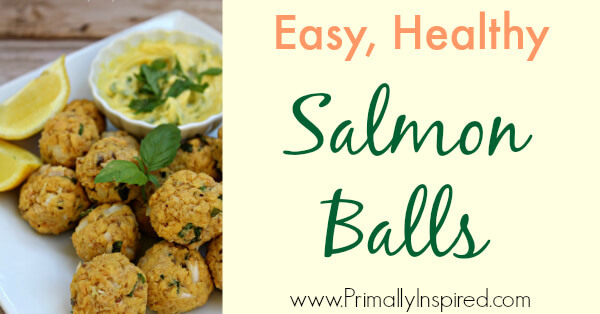 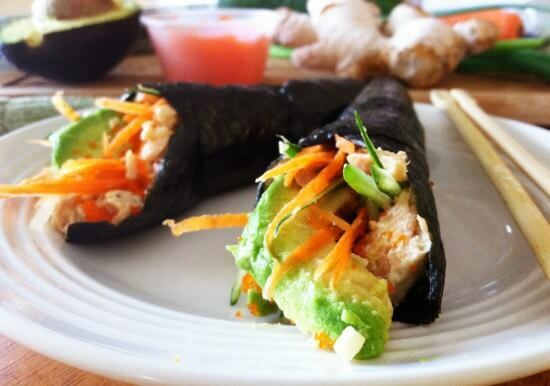 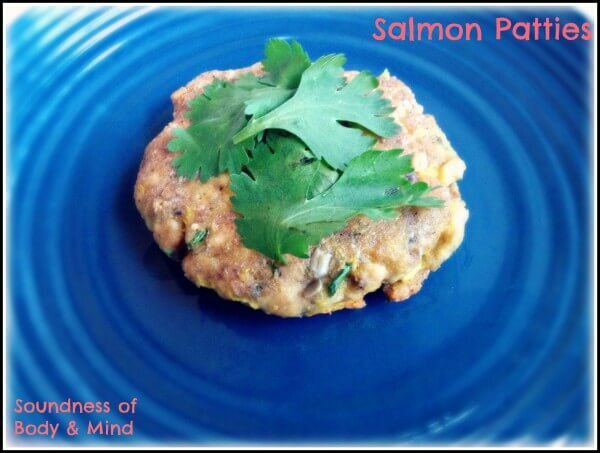 Rachel from Soundness of Body & Mind creates a delicious and easy, grain free, salmon patty recipe for us!